Solution for Escape the Prison 2 Revenge Level 2 Walkthrough to guide you how to pass each prison room and solve the puzzle challenge ! find items to break the code and reach new door stage..
the goal of this game is to get out of the room by solving different puzzles. You can tilt, drag, shake and touch your device to find hidden items and codes ! 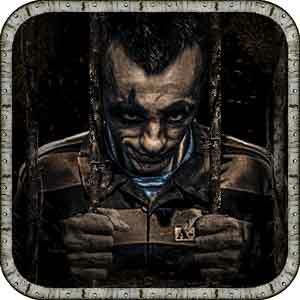 This entry was posted in escape the prison 2 revenge on December 14, 2014 by 100doorssolution.